Nothing makes you feel manlier than being able to fix a plumbing problem. You were able to find a way without needing a professional plumber to bail you out. Your wife is proud of you. The leak is gone, or you’ve unclogged the toilet and your house’s plumbing is functioning properly again. Fixing a plumbing problem will not only leave you feeling proud of your accomplishment, you also save some money because you didn’t have to hire a plumber in Singapore which can sometimes be expensive. However, the assumption of your DIY skills is that you were able to fix it properly. Going DIY is a common choice for homeowners nowadays. There are cases where the DIY solution caused an even bigger problem. You won’t be able to avoid paying a bigger bill because you must call a professional to address the problem you made worse by doing it yourself. Water heaters in Singapore are common problem areas that require the attention of professional plumbers. There have been many electric or gas water heater do-it-yourself repair jobs that went terribly wrong. In some instances, it had caused damages to property and homes. Heating water using electricity is a complicated process and can be dangerous if the heater gets tinkered by an amateur. For gas heaters, there’s the risk of the gas leaking out and might cause an unwanted explosion from the device. You need to be sure that you’re away from these hazardous situations. You don’t want to get electrocuted or inhaling unsafe gas because of an explosion. A plumber who knows how to handle electric water heaters and can perform gas fitting must be called to do these jobs. People sometimes think that they can fix problems with their sewage if they have the right tools. Well, a sewage system passes through many organic materials that can be messy and smelly when it’s opened for repair. These situations can also get a little bit tricky. A home sewage system is vulnerable to blocking because of the significant amount of waste that passes through the entire system. 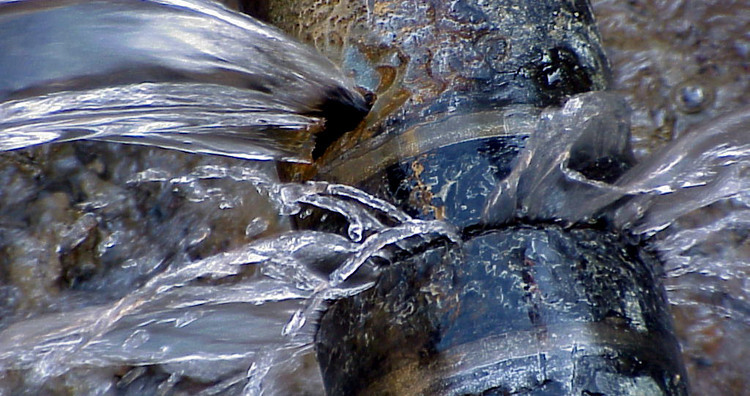 Once your sewage system is blocked, it opens your home to hygiene issues and health hazards. The materials flowing through your sewage can go back and creep through the openings in your home. This is disgusting, and no one wants to experience that ever. You can check with your plumber if the problem is with your home sewage system or the sewage system in your community. There are overseeing organizations in Singapore if your affected by a city sewage problem that’s causing problems in your home. A storm drain is where rainwater from heavy rains pass through to be redirected away from the water supply. They do this because the water isn’t treated and may contaminate the supply of water. Homes without a storm drain or have a damaged one will be allowing all kinds of materials to pass through the waterways and go to the water supply. Plumbers will know how to install a storm drain properly which will minimize the risk of eroding parts. It will also reduce the chance that your house or property will experience significant damage during heavy rains.